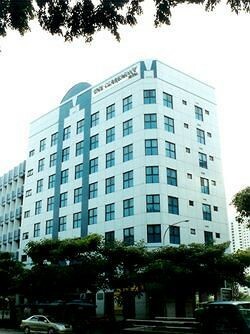 Property Location With a stay at The Claremont Hotel, you&apos;ll be centrally located in Singapore, steps from Mustafa Centre and City Square Mall. This hotel is close to Haji Lane and Chinatown Heritage Center.Rooms Make yourself at home in one of the 85 air-conditioned rooms featuring minibars. Conveniences include phones, as well as safes and coffee/tea makers.Dining A complimentary continental breakfast is served daily.Business, Other Amenities Featured amenities include high-speed (wired) Internet access (surcharge), dry cleaning/laundry services, and a 24-hour front desk.